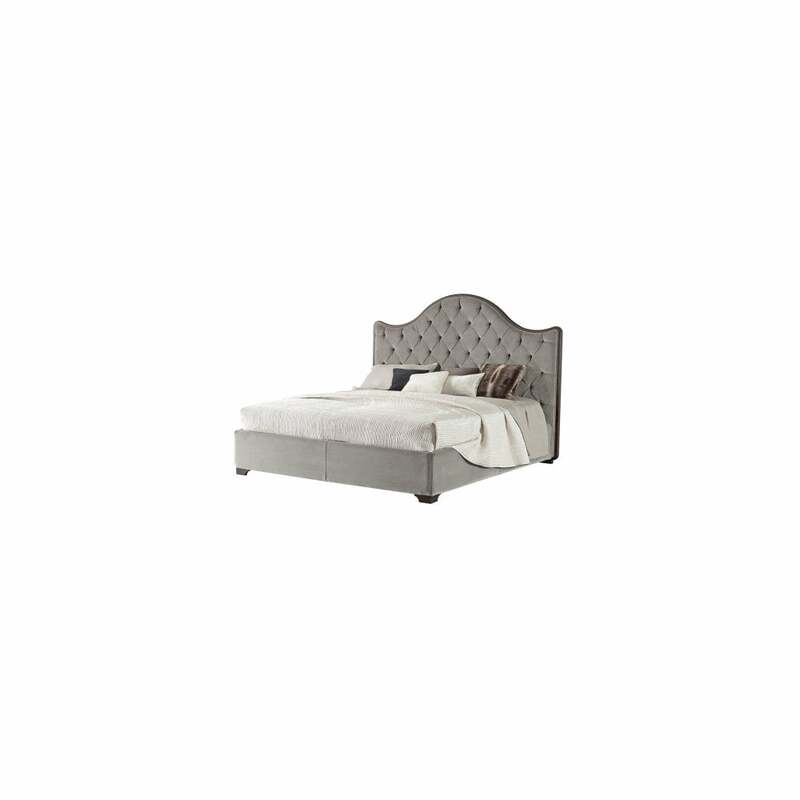 The Onda double headboard with fixed back is a truly classic design, with a rich solid beech frame supporting an upholstered finish over high quality polyether foam padding. The headboard must be attached to bedframe model 2032 or 2033. You have the option of a leather or plain coloured fabric finish with a piped edge. For a complete and coordinated look why not combine with the Vendome small chest of drawers, classic styling with a contemporary twist.